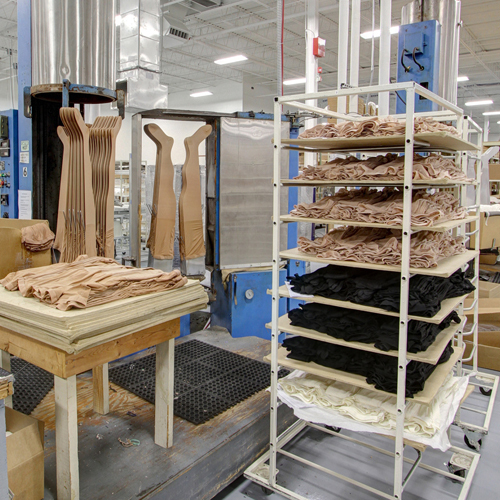 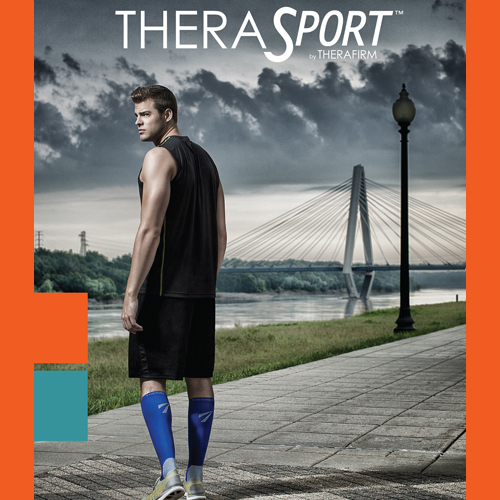 For over 50 years, Therafirm has been a leader in manufacturing healthy, gradient medical compression products. 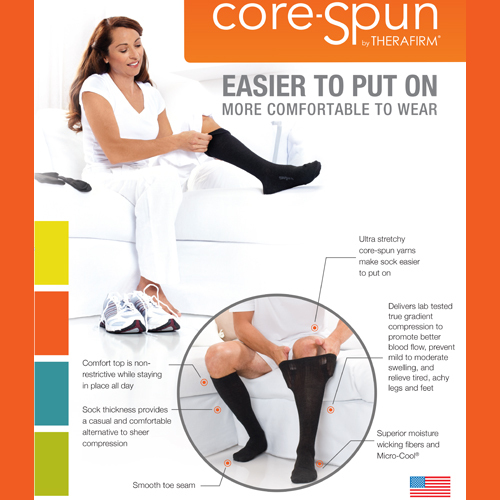 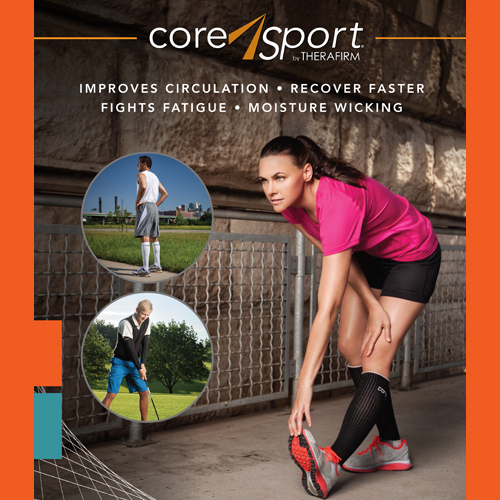 We continue to innovate compression garments by offering a full line of high quality products that are comfortable, fashionable and deliver true gradient medical compression. 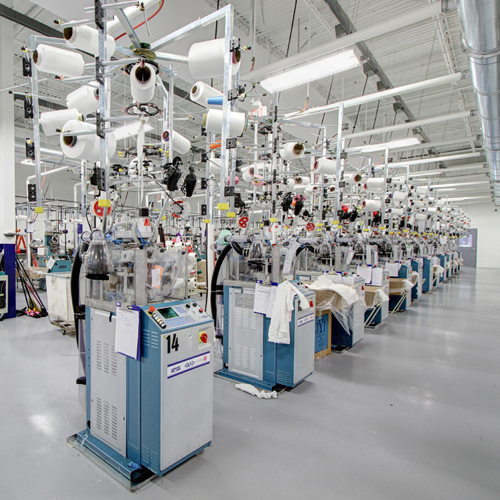 All our medical device products endure constant evaluation to meet quality standards and fulfill customers’ needs. 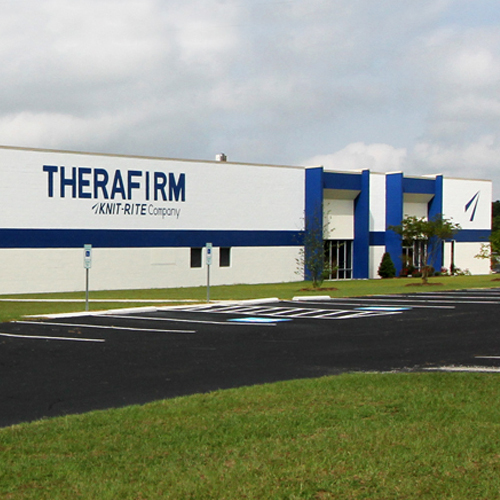 Therafirm has a certified quality system, receiving ISO 13485 certification.